As a landlord, you’ve likely thought about all the important items to include on a lease — pet restrictions, cleaning requirements, etc. But have you ever considered including a stipulation that your tenants purchase and maintain renters insurance as part of the agreement? There are some very important reasons why you should. The most important reason for requiring that your tenants have renters insurance is to keep yourself out of the courtroom. Many tenants just assume that if something happens to their possessions, such as robbery or damage, that their landlord is responsible. But of course, that should never be the case. Because anyone can attempt to take you to court for such reasons, it’s best to make sure you’re covered so that you can avoid any extra hassles or expenses. 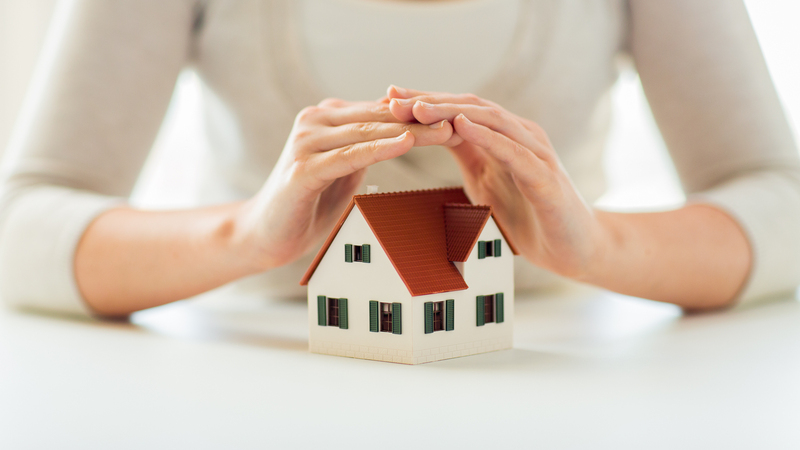 Aside from property damage, renters insurance also covers personal liability, and this is probably the most important factor you want covered as a landlord. Say, for example, a tenant has a guest who falls and injures himself on your property, or the tenant’s dog bites someone who happens to stop by. In most cases, the tenant would be held responsible, but if they don’t have the financial means to cover it, if the injured party’s insurance doesn’t cover it, or if they don’t have renters insurance, it is very possible that the next person they will turn to for compensation is the property’s landlord. And this incident could very likely make it to court, costing you time and money even if you are found not responsible. At the very least, if your insurance company agrees to pay, your premiums could go through the roof. Not only does renters insurance save you from pesky legal battles, it can also remove the burden you might have to replace tenants’ possessions in case of a natural disaster or fire. You may feel it’s your responsibility also to provide them with a temporary place to stay while repairs are being made, and in some states, it’s even required. And if you are found responsible for any damages due to negligence, you again risk being sued for compensation and your insurance rates being raised. But when tenants carry renters insurance, it covers things like temporary lodging and the replacement of damaged property, getting you off the hook for either all or most of those associated costs. 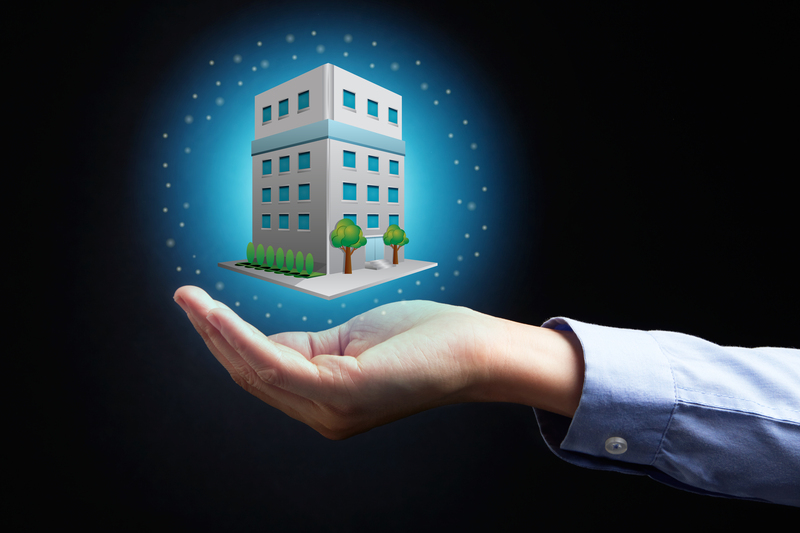 As a landlord, you do everything in your power to ensure you’re getting the most responsible and trustworthy tenants. Running a tenant credit check, for example, is one of the most common things you probably do. Renters insurance is just one more tool for helping you do that. And it’s extremely affordable. For example, homeowners insurance in New Jersey offers premiums as low as $20 per month. So if a potential renter tells you they can’t afford the insurance, that might be a red flag that they’ll have trouble coming up with the rent every month. Requiring renters insurance from your tenants is one of the best ways to give yourself peace of mind in your business. Not only does it cover accidental loss and injury, but it also usually helps cover your deductible for costs that you are legally liable to pay. Just make sure that if you make it a requirement, you check their policies annually to make sure they haven’t lapsed. Maintaining an active policy will give everyone involved a safety net in case something should ever go wrong.